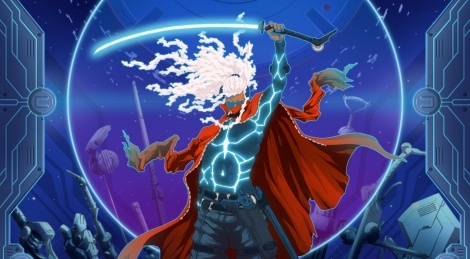 Want to see more about The Game Bakers' frenzied action game Furi? Here is a 10 minute-long unedited video that shows combat designer Benjamin Le Moullec confronting a tough boss without dying once. 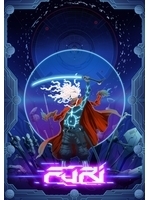 The title is expected to release later this year for PC and PS4. This takes me back to a few different types of games of old and new.How many bosses will this game have i wonder?I got my eye on it either way though. That's pure arcade gold right there. I'm wondering what the game is like in between boss fights.